Square Enix released a trailer for their new game Left Alive at the recent Tokyo Game Show 2017. Tokyo Game Show is one of the biggest game exhibition events in Asia and the largest in Japan. 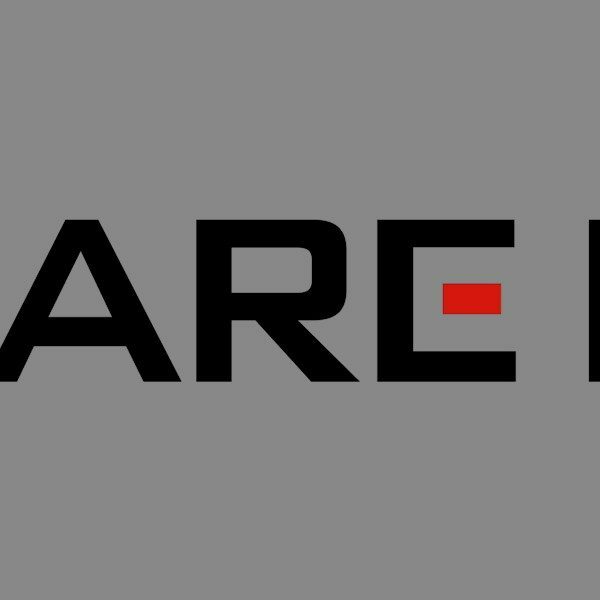 The event features various game publishers and companies showcasing their latest upcoming games, technology and more for both the general public and press. 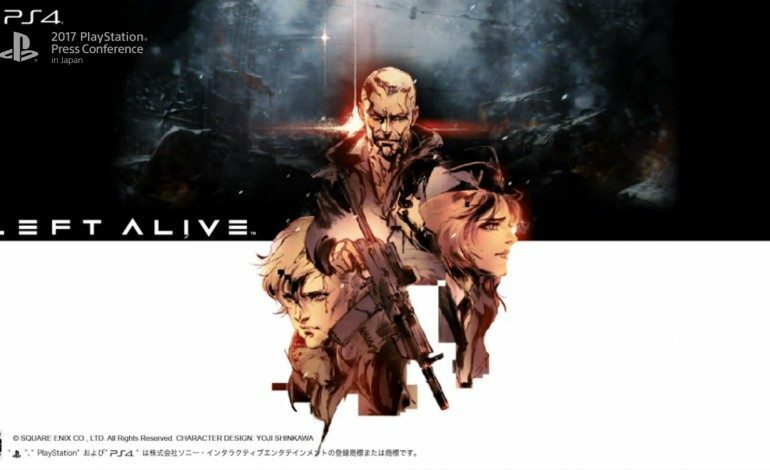 Many games were revealed at Tokyo Game Show this year, one of which is Square Enix’s Left Alive. On the official website, the game is described as “a brand-new survival action shooter coming to the PlayStation 4 computer entertainment system and Steam in 2018.” The trailer released during TGS 2017 displayed a few of the game’s environment and enemies, with ruined cities seemingly destroyed by giant machines and military bases occupied by countless enemy soldiers. The trailer didn’t explicitly reveal details surrounding any of the main characters, but the game is played in a third-person view. Left Alive is still in production, and more in-game content, trailer releases, and overall updates for the game will be revealed on the official website and through the official Square Enix Twitter and Facebook pages. Left Alive is set to release for PC and PlayStation 4 in 2018.